We are out December 23rd, we usually go in January but we keep getting more and more grief from the school for taking the kids out so thought we would go out for Xmas instead. Fingers crossed it will be a good season. Flying in from Australia for a week in VT early February. Can. Not. Wait. Hopefully this early dusting is a good sign! We are in Mottaret mid March, did La Tania 2 years ago so looking forward to being smack bang in the middle of the 3V. We are renting a place with a friend for the whole season in St Marcel (1m from St Martin). 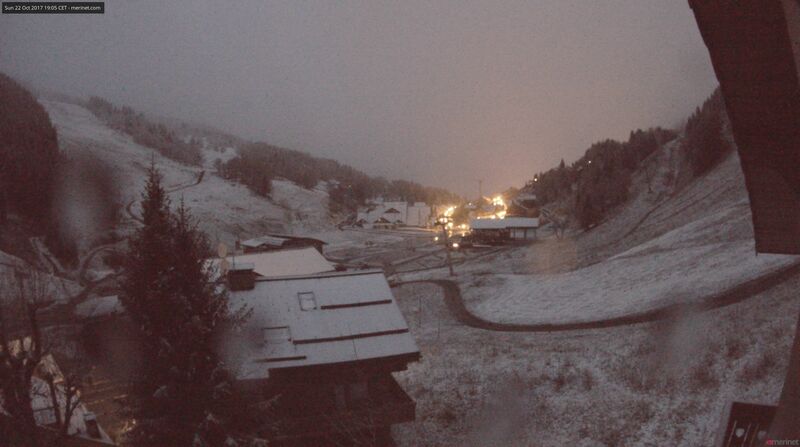 Won't be there all the time, but hoping for a good 4-6 weeks on the snow over the season-lucky us! 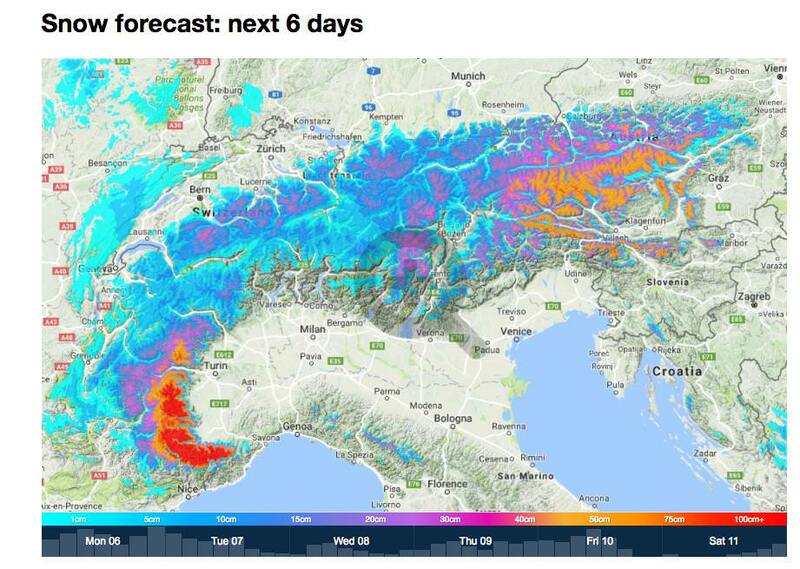 Awesome - fingers crossed for snow and please give us all an update when you are there! We are heading out 16th Dec for the Season. Based ourselves down in Brides. Can't wait! 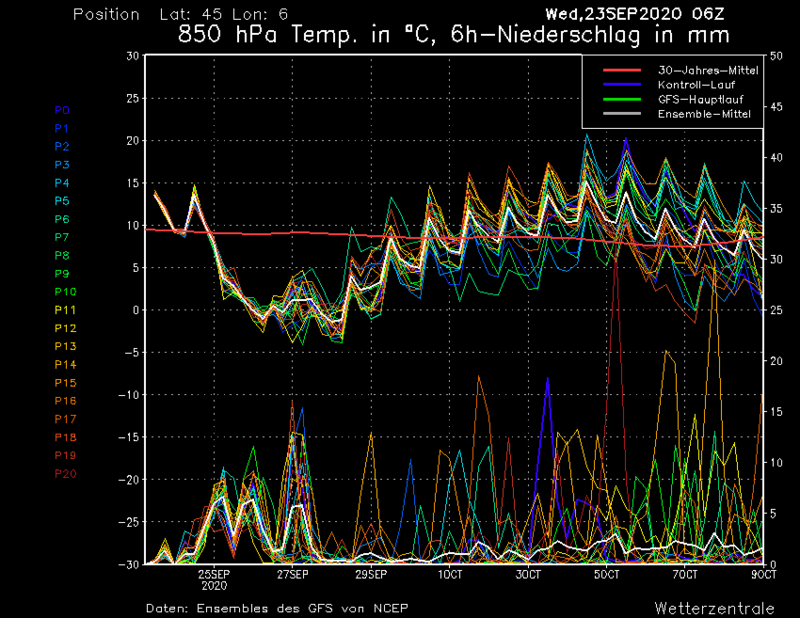 Looking like it fell heavily in Val Thorens and more forecast for the week ahead. This pretty much nails on a reasonable start in December. I'll be out first week so pleased for a November dump. 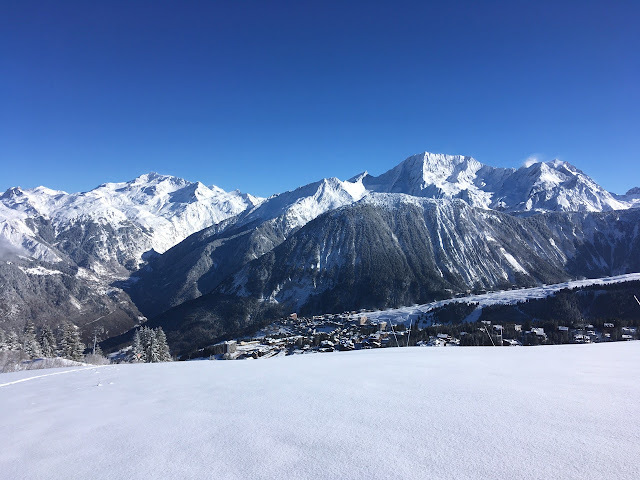 However (engaging grumpy old(-ish) git mode for a few seconds) this is an entirely normal November occurence and bears no relation to how the season will be... (remember last year and the free ski day in Courchevel that was about this time...). Thank you. Great news! What is the website? 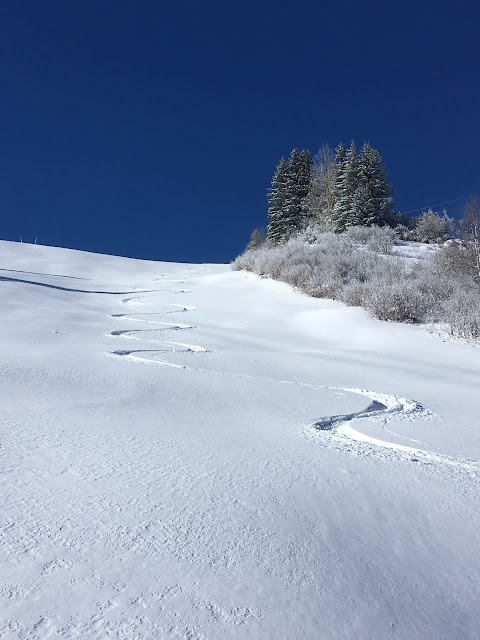 Is it true that all 3V resorts but VT will not be open prior to 9/12? I am in VT from 3/12 and must admit it never occurred to me to check. IS there any chance of some opening if conditions permit? Officially yes (other than Orelle). It's not impossible for opening weeks to be brought forward if conditions allow, but that would probably open happen at about 10 days notice. 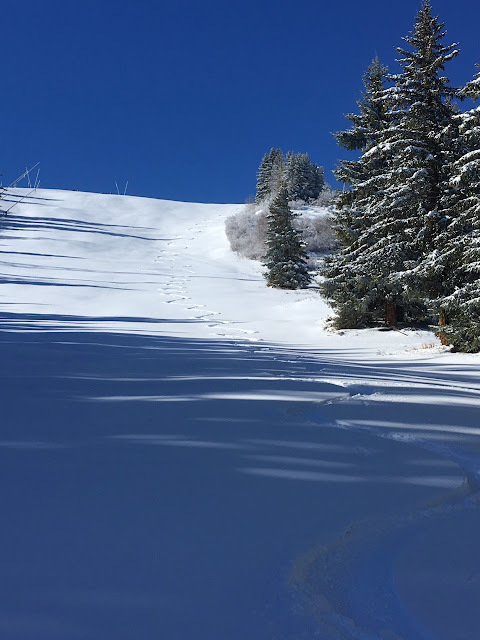 And even in opening week it is not uncommon for some lifts remain closed. It's not just dependent on snow: lift, piste, rescue and medical services all have to be sufficiently staffed. And prior to the advertised dates some hotels, shops, bars and restaurants will not have sufficient staff to open, even if the lifts are running. I think they will look even better tomorrow Morning. Not many sleeps to go till i'm out there. 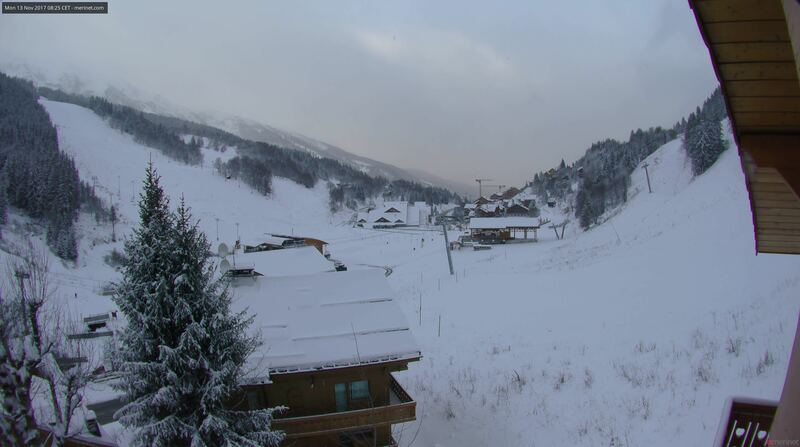 Booked into La Tania for Christmas week. Me, wife, 12 & 10yo. It's donkeys years since I've been to the 3V and even longer since I stayed in La Tania. Tell me all I need to know folks including your secret powder stashes! @Layne, I'll be there with my family the week before that, so will make sure I update here with up-to-the minute secret stash info. 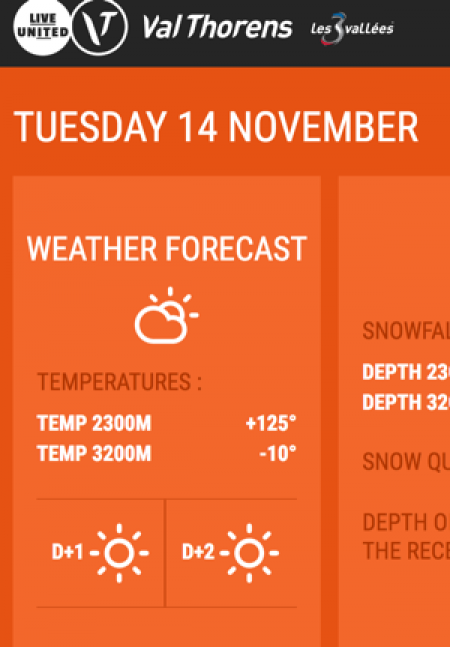 courchevel opening verdons and biollay lifts on wednesday according to their instagram. looks like a lot of snow has fallen around the top of verdons bubble. they did similar last year but I dont think it was this early in november! First trip to Les Meniures and first trip with the 11 month old boy! Having grown up in Norway I'm super excited his first proper winter(I know he was alive last year however TOH would not allow a trip with a less than 6 month old ) trip booked in for 6th January. Anyway we're staying up next to La Ferme in Reberty 2000 which is apparently great. Now its all systems go tying up some loose ends of admin and packing for a work trip back to the UK: Baffin Island slideshow tomorrow (Weds) night (7pm at The Plough in Hathersage for anyone near the Peak District / Sheffield), then on to the Kendal Mountain Festival for my usual stint on the main presenting team. Looking forward to seeing Jeremie Heitz at the Ortovox Snowsports Session on Saturday evening! 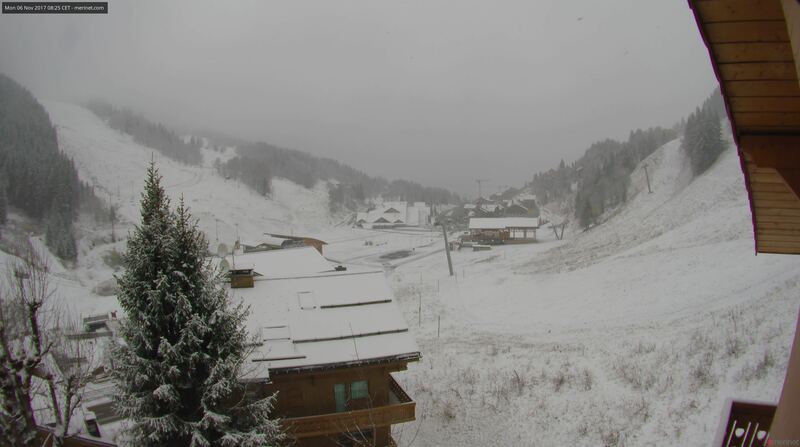 Courchevel opening a couple of lifts tomorrow, though if past years are anything to go by it will be absolute mayhem..!! Still, being at work on a cloudy Wednesday is just as good I suppose.......walks away muttering.